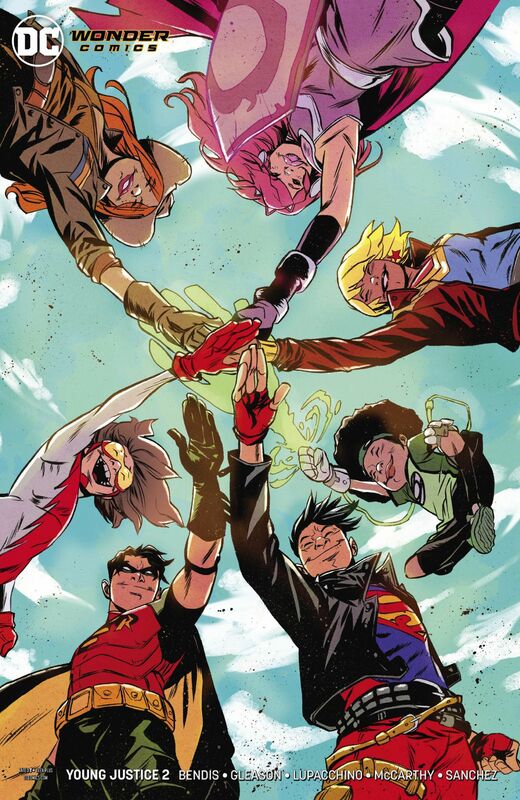 Issue number 2 of Young Justice is out and Bendis knocks it out of the park. Again. As joyful as comics get. And that variant cover? Wow.